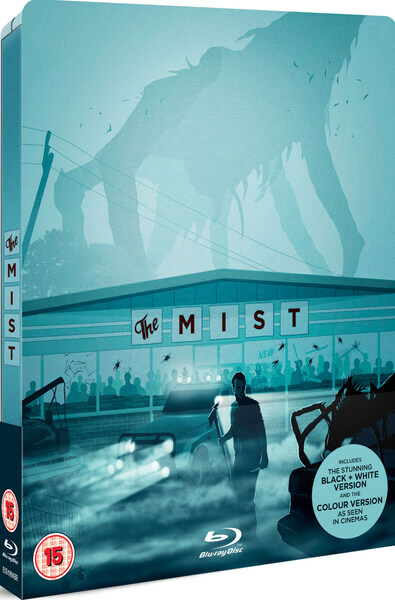 Big screen adaptations of Stephen King novels have been hit and miss, but one of the best, The Mist, is heading to UK steelbook with this stunning Zavvi exclusive release. 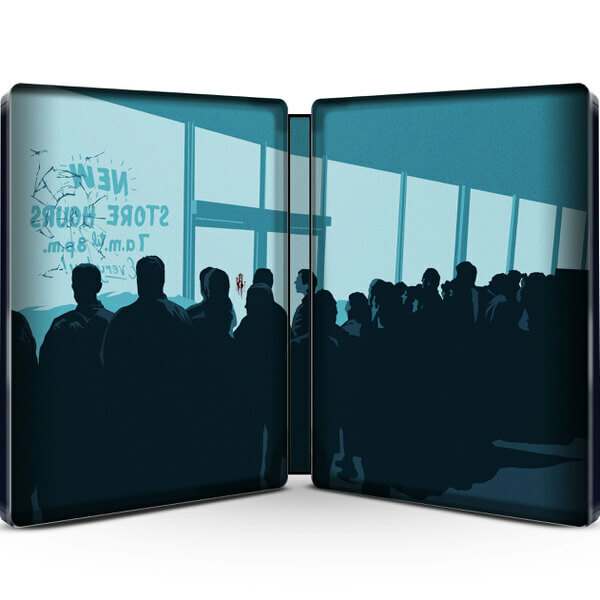 The 2-disc release will include the regular theatrical version of movie, along with director Frank Darabont’s prefered black and white version, and a couple of hours of extra features. Pre-orders will be live at 6pm UK time on Sunday February 7th, so ignore the ‘sold out’ button until then. From legendary frightmaster Stephen King and Academy Award® nominated director Frank Darabont comes one of the most tense and terrifying films since The Shining. 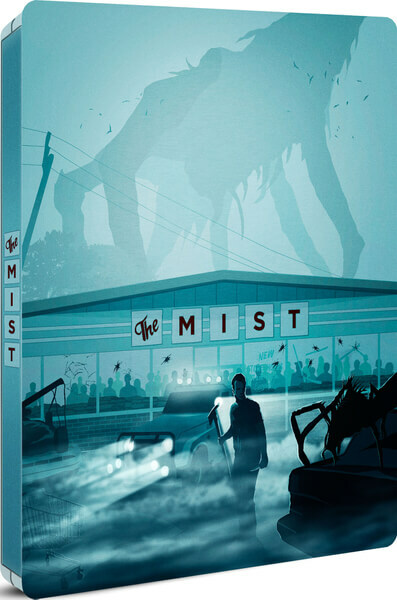 After a mysterious mist envelopes a small New England town, a group of locals trapped in a supermarket must battle a siege of other worldly creatures…and the fears that threaten to tear them apart. 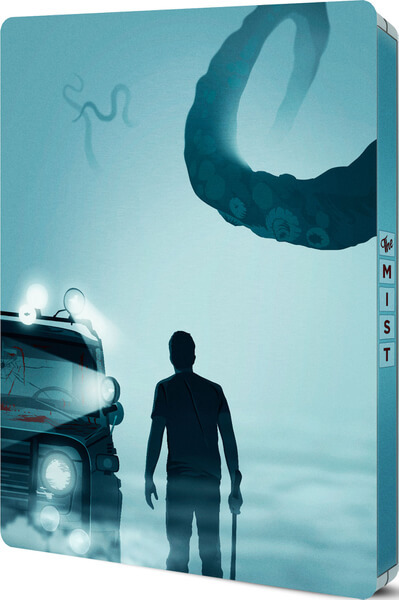 Starring Thomas Jane (The Punisher), and Oscar® winner Marcia Gay Harden (Mystic River), The Mist has been hailed by critics as one of the best horror films ever made, with an ending that continues to shock audiences the world over. 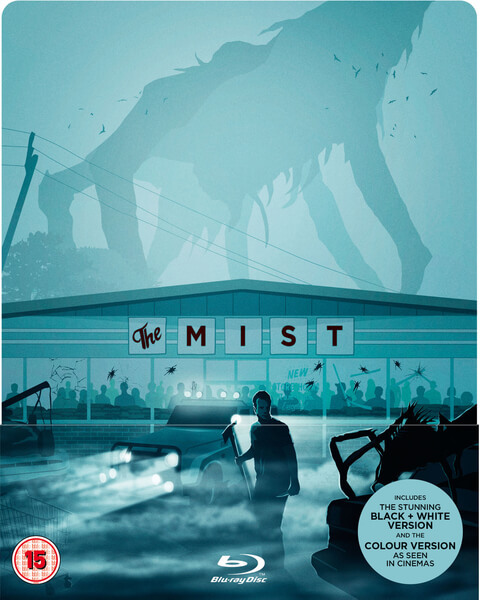 This 2-Disc Special Edition contains the colour and black & white versions of The Mist along with over 2 hours of special features. @zavvi Very Mondo looking (did they do it?) deffo adding this one to the collection! @zavvi I’m gonna be all over this on Sunday!!! Hated the ending so will pass thanks for keeping us informed though. The ending was the only thing I liked! Hope they do good artwork and embossed please??? 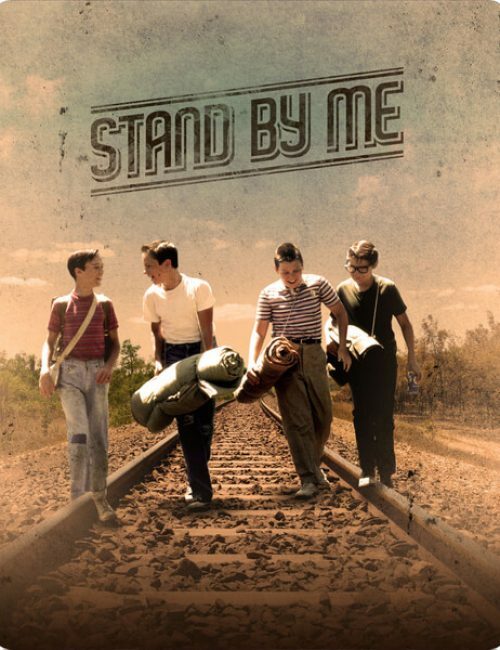 I absolutely love this movie! This is a must buy!! 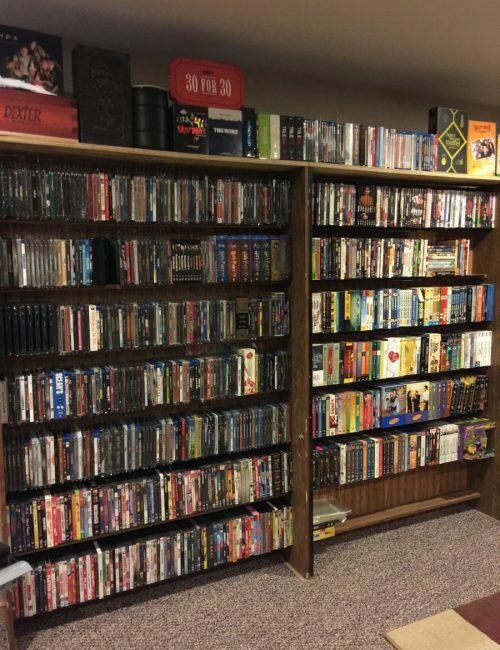 Anyone else had their discs loose on arrival. 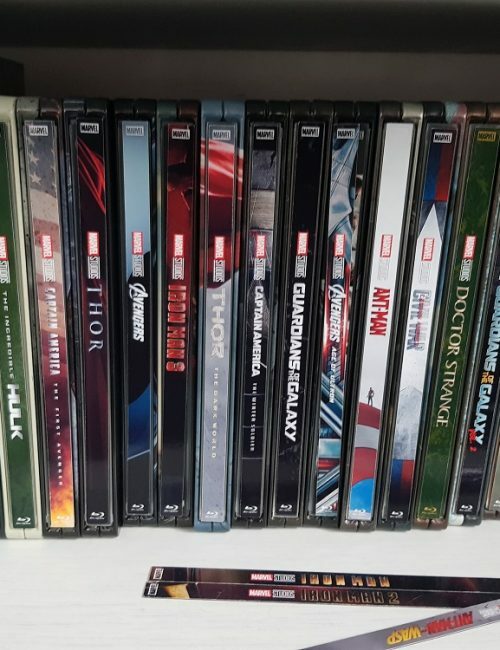 I think the inside casing is a poor design, it has 2 discs and one stacked on top of the other so when it gets shipped, the top disc is very likely to come loose. The first shipment I had to return to Zavvi, sealed as the disc was not only loose but it also had parts loose also which meant the casing had become broken inside. Just received replacement today and again disc loose when arrived but no broken parts. I am feeding back to Zavvi.